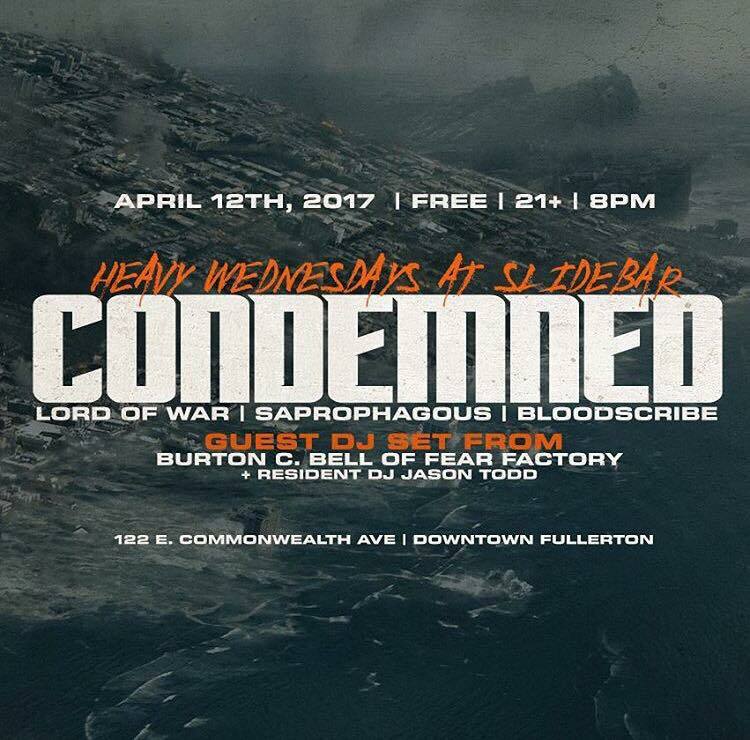 Come to see Burton C. Bell as the guest DJ, this Wednesday April 12th at the Slidebar in downtown Fullerton! 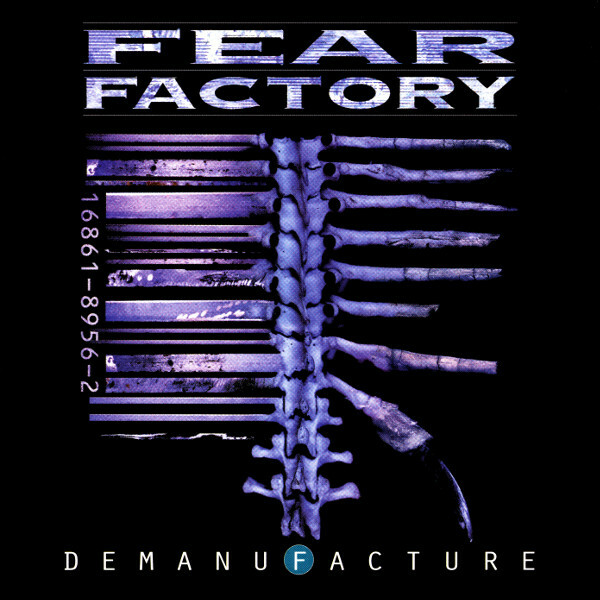 30% Off in the Merch Store! 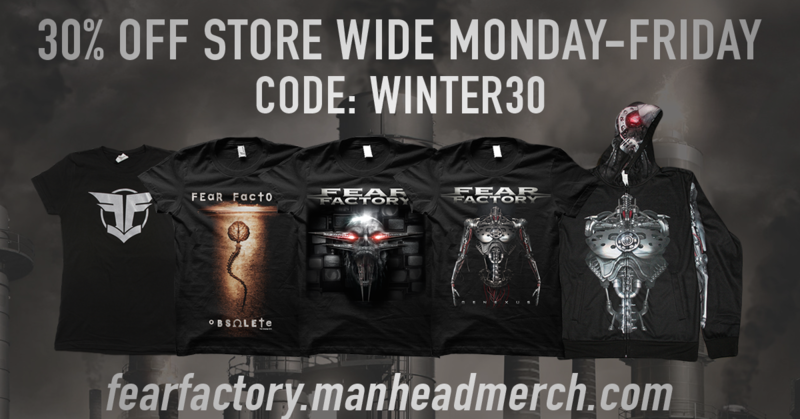 Go to FearFactory.manheadmerch.com use Code: Winter30 for 30% Off until Friday. Summer 2016 European – New Tour Episode Out Now! Watch episode 5 from the recent Summer European Tour – Stockholm and Copenhagen! Pre-order the Dino Cazares T-shirt, ships October 6th – Limited quantities. Summer 2016 European – New Tour Episodes Out Now! Watch Episode 3 and 4 from the recent Summer 2016 European Tour! Summer 2016 European Tour Episodes Out Now! Watch the first two episodes from the current Summer 2016 European Tour! 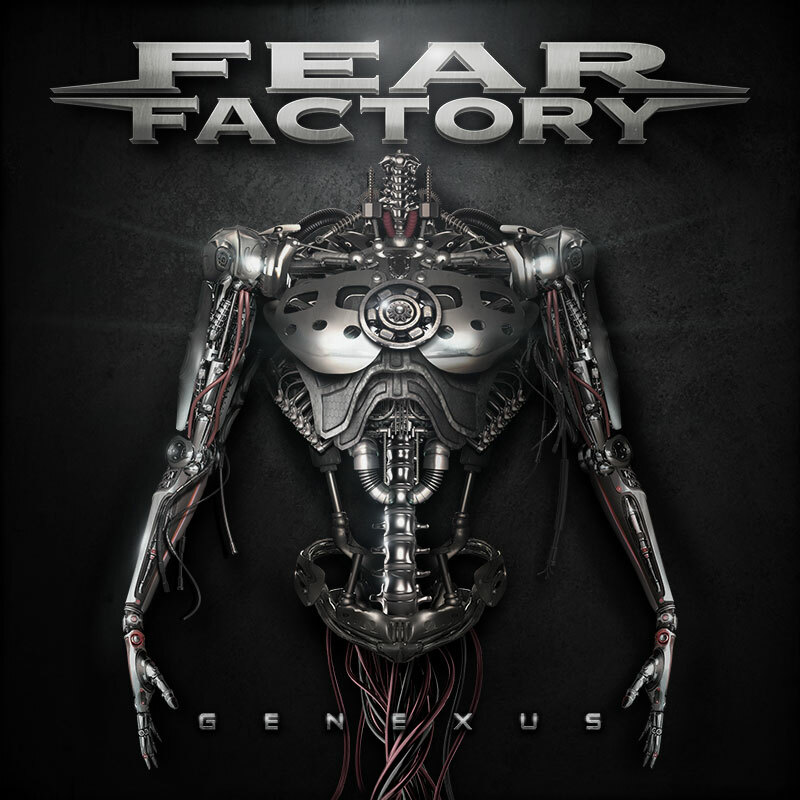 RegeneraTour – Europe 2016 – Tickets Available! 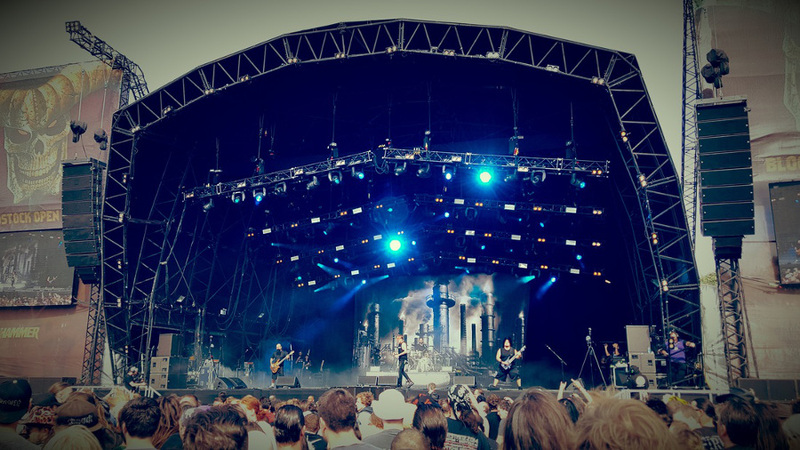 Be sure to get your tickets for the upcoming European tour!